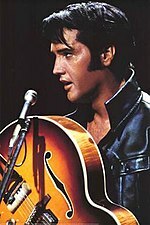 This entry was posted in Music and tagged elvis, Music, presley. 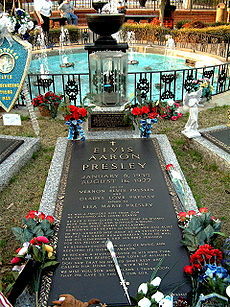 what was his last meal? 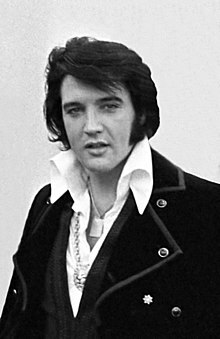 THE PUBLIC TO THIS DAY ARE UNAWARE OF HOW MANY GOLD AND PLATNUM RECORDS THAT ELVIS HAS. THIS SHOULD BE PUBLICIZES MUCH MORE. Hello my loved one! I wish to say that this article is amazing, nice written and come with almost all important infos. I would like to peer more posts like this .